A limited number of rooms have been set aside for TRISEP 2017 participants at the West Residence on the Laurentian University campus. Participants must book their own accommodations as they are not included in the registration. Please reserve your room early. Room reservations include a single room with single bed in a four-bedroom apartment. Guests share 2 washrooms, a lounge and a kitchenette. Towels and bedding are provided. 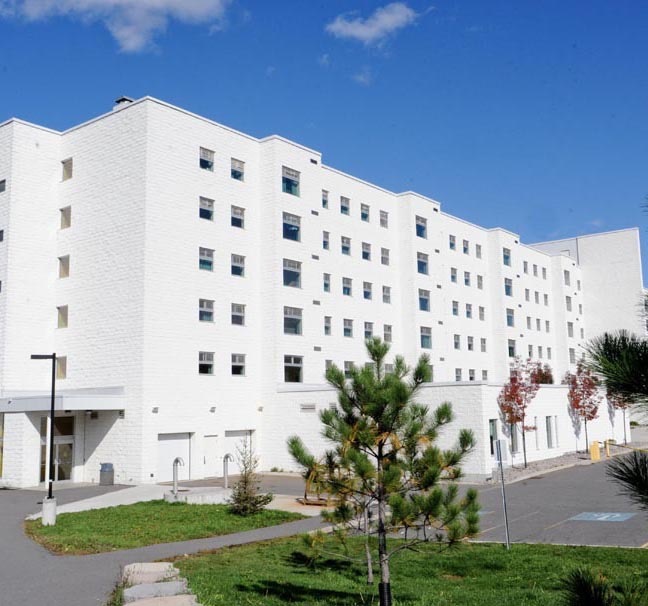 Contact Conference Services at Laurentian University directly to book your room.